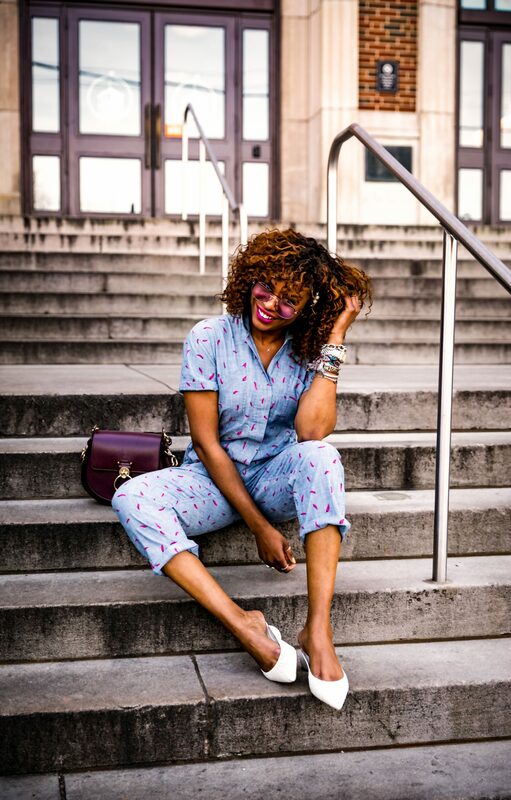 About 3 years ago, I approach my husband about transitioning my career into blogging full time. Walking away from a comfortable job in pursuit of my dream job wasn’t easy and meant a change not only for me, but my family too. Although blogging might look glamorous, it entails a lot of work. Think about it this way, running a blog and multiple social media outlets is like running a magazine. The only difference between the two is that you are running it alone, hence the work never stops. What I realize then and until today, I could never have made the transition without the support of my husband. Although he didn’t really understand how being a full time blogger would lead to a career. He has encouraged and supported me to keep pursuing my dreams. When it comes to travels, he holds it down at home ensuring the kids get to school, practices, and homework done while working his full time job. Best part, after returning home from a busy trip, not only do I come home to a clean house, he ensures that our to do list is complete giving me time to unwind and prepare for the week ahead. As women, gone are the days when we would take a backseat to the men in our lives. When it comes to our careers or gender equality, we are just as important as our husbands, brothers, uncles and dads. To celebrate the importance of women and to highlight the importance of men supporting women, I teamed up with Bonobos to celebrate powerful women and to show the importance of men supporting women to achieve their dreams. 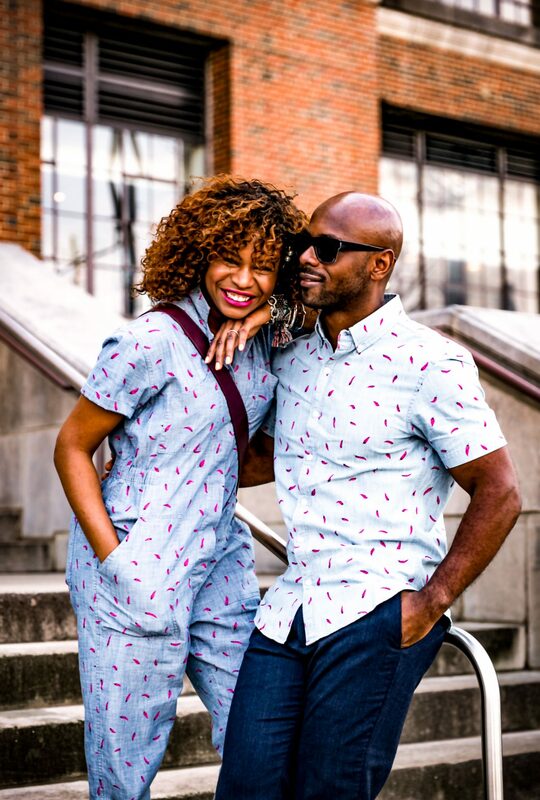 In celebration of women’s history month, Bonobos is launching a women’s capsule collection and men’s Riveria shirts with the same prints. 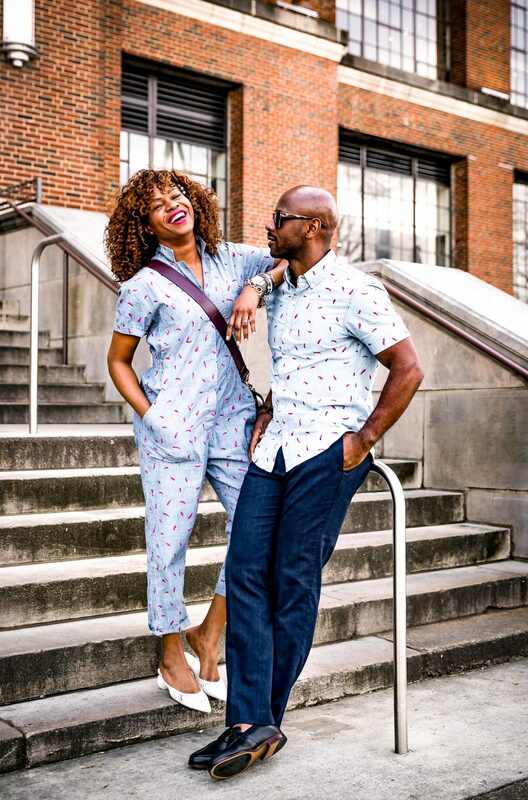 From March 4, 2019 through April 30, 2019, Bonobos will donate 40% of the proceeds (up to $100,000) from the sale of this product to Promundo, a 501(c)(3) charitable organization which works to promote gender equality. 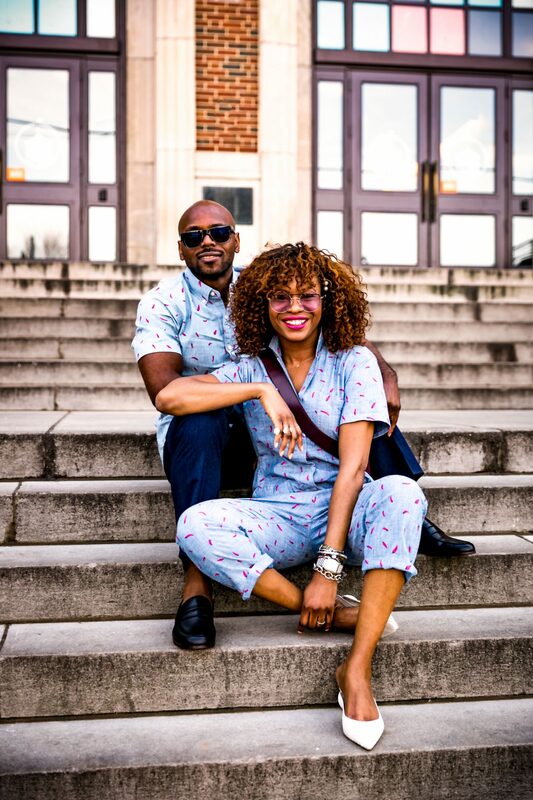 I selected the Chambray Caliente Peppers shirt for my husband and matching jumpsuit for me because I think we are pretty hot lol. But all jokes aside, I love the message behind this collection guys. I love my husband in Bonobos clothing as the fits and fabrics are amazing. The brand offers 200+ different combinations of fit (when you include silhouettes, waist sizes and pant lengths). They offer a fit for every man, making shopping for my husband who loves tailored fits a breeze. In addition to getting our matching shirt and jumpsuit, I also picked up the Foundation Chambray suit. This spring suit fits like it was tailor-made for my husband. Nothing beats a man that supports women and looks good in his suit.